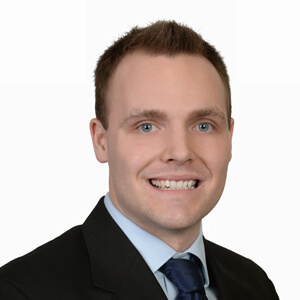 Corey Callahan is a Practice Leader at Alliance Search Solutions focused on retain & contingent searches across the manufacturing sector. Corey joined Alliance Search Solutions in 2012 as a JR Recruiter providing sourcing and recruiting support for other key Account Managers. In 2015, he was promoted into a SR Search Consultant where he broke away from support to running his own desk of clients, managing their recruiting projects. In 2018, he was again promoted into a Practice Leader function managing a group of 4 consultants while also maintaining an active customer base. Corey holds a Bachelor Science in Exercise Physiology from Ohio University.